A Will is just a will, isn’t it? No. Very much not. 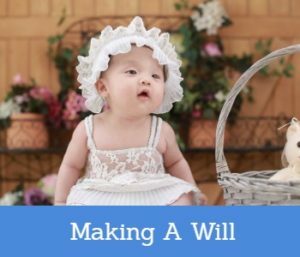 A Will you can buy on the High Street may or may not carry out your wishes in the future (sadly if not your family only discover this when it is too late, meaning lengthy delays in estate administration and additional costs). However, a Will professionally drafted by a Solicitor will not only ensure that your wishes are carried out in the future, but will also look at the wider aspects of your estate, such as tax planning to save potentially hundreds or thousands of pounds in unnecessary taxes. We connect you free of charge and without obligation with specialist Wills solicitors. Why not try us today? Where Are Our Wills Solicitors?